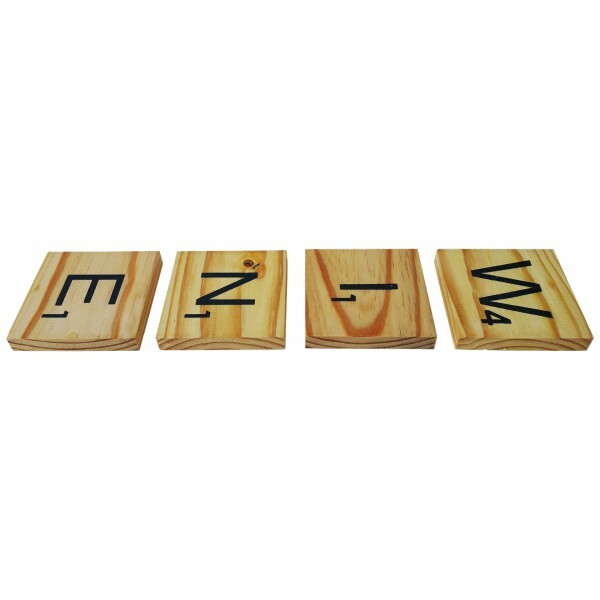 Truly handcrafted wooden coasters, scrabble themed to add a unique appeal to your room decor. 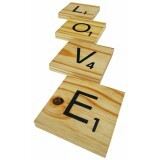 The natural-rustic feel is sure to match any lounge, dining or patio area. 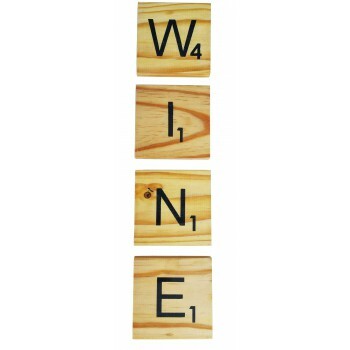 The perfect gift for your WINE-loving friend! 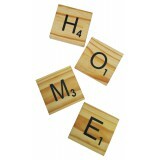 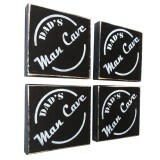 **Each item is handmade and one of a kind; no two products are exactly the same. 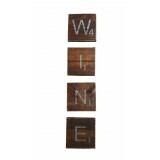 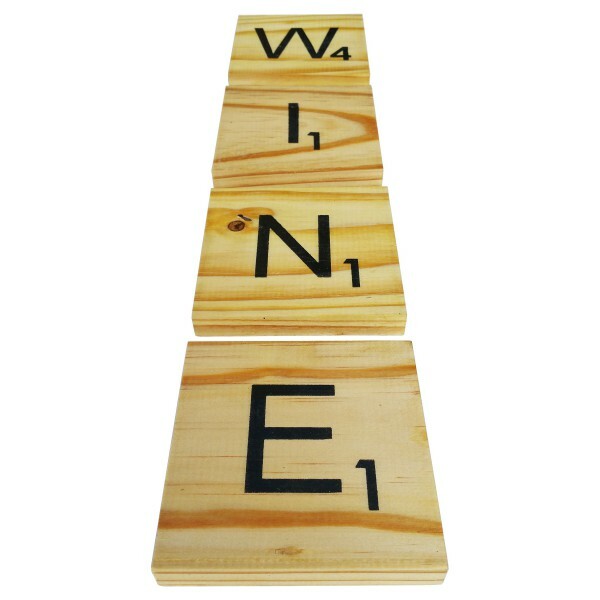 Truly handcrafted wooden coasters, scrabble themed to add a unique appeal to your room decor.The nat..
SCRABBLE COASTERS - Dark "WINE"